Old Fashioned Roast Turkey. This is one of my favorite turkeys. 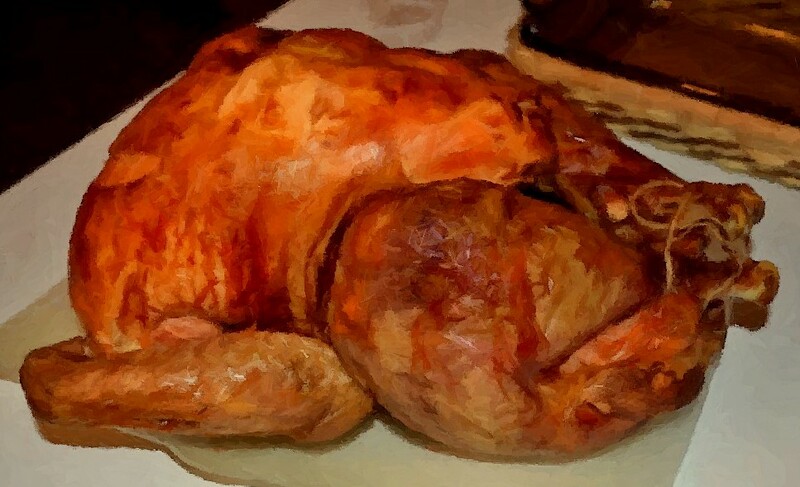 It is drapped with salt pork, which constantly bastes the turkey during baking. Also, it salts the turkey instead of brines it. Roasting Pre-cut Turkey Parts. 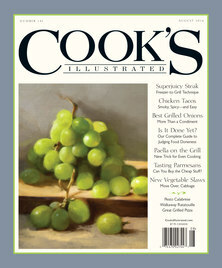 For 2013 Cook’s Illustrated is urging me to cut up my turkey prior to cooking. Even though using Julia Child’s name does give me some assurance that everything would be okay, I simply cannot bring myself to depart from a traditional whole turkey roasting all day in the oven. It’s as much as the warm, aroma-filled house as it is about the seeing the massive turkey resting before the meal. In other words, giving thanks for turkey parts seems insincere. You are currently browsing the My Year Cooking with Chris Kimball blog archives for the day Monday, November 25th, 2013.